It’s much easier to enjoy living in a dorm if you feel comfortable in your bed, fall quickly to sleep each night, and wake up feeling rested, relaxed, and ready to take advantage of all that campus has to offer. 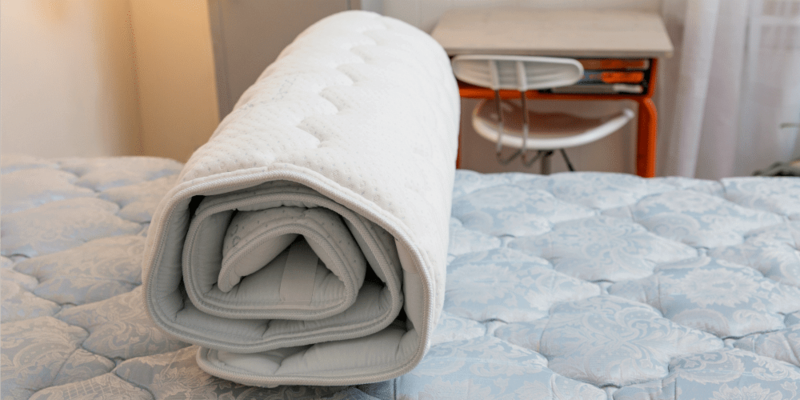 A mattress topper is great to have, but not every option on the market makes up for the shortcomings of the average dorm mattress. Here’s an idea. Compare the Cradlesoft University Topper vs. DormTopper as part of the preparation for the coming semester! Cradlesoft University Topper vs. DormTopper? 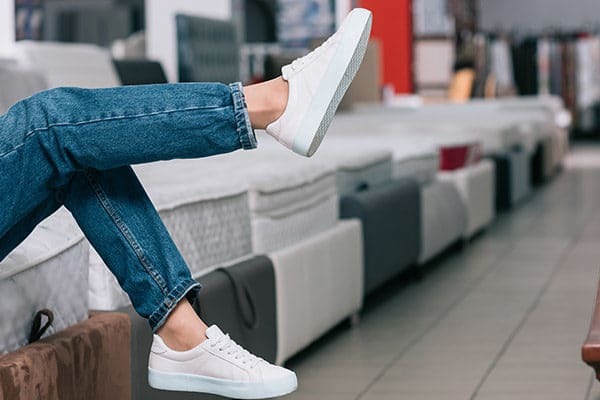 Memory foam is one of the most popular mattress materials because it combines a soft and cushioning sleep surface with support in all the right places. However, average memory like the kind found in the Cradlesoft University Topper can trap body heat and create an uncomfortable sleeping temperature. DormTopper solves this problem by relying on gel-infused memory foam that both enhances the quality of the sleeping surface and allows hot air to escape. The Cradlesoft University Topper is simply a piece of memory foam that sits on top of the mattress. That means it’s more of a mattress pad than a true mattress upgrade. DormTopper is much better suited for nightly use over the entire college career. In addition to high-quality memory foam, it incorporates pure New Zealand Joma Wool to improve performance, and sustainable bamboo knit fabric that provides a silk-like surface beneath the sheets. Plus, it easily rolls up and secures with straps when you need to transport or store it. Beds pick up and transfer germs very easily since they have a lot of surface area and touch so much of the body. This is especially true in dingy dorm rooms. The Cradlesoft University Topper won’t do anything to combat the problem, but DormTopper will. It benefits from materials that are hypoallergenic, antibacterial, moisture absorbing, odor fighting, mold resistant, and organic. 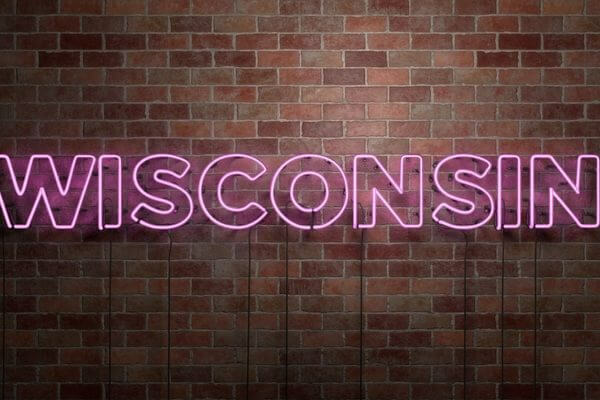 That creates a much more sanitary sleeping surface than the surface of the mattress itself, which has been previously used by countless other dorm room residents. The Cradlesoft University Topper is only available for purchase online, meaning that it’s impossible to test how comfortable it really is in advance. With DormTopper, students can visit a factory-direct retailer, take a test rest, and work directly with a sleep and mattress expert. 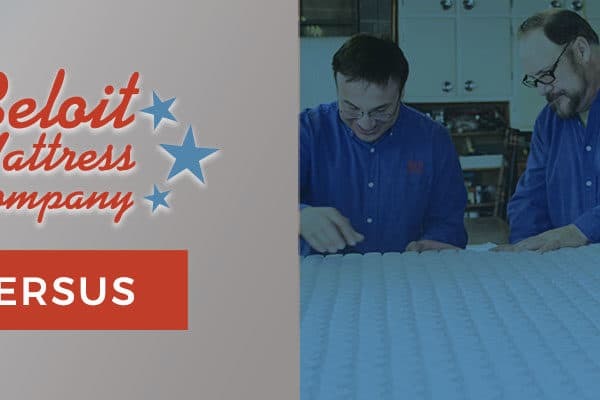 Plus, since Beloit Mattress products are made in small batches by master craftsman, there is never any doubt that they are of the highest quality and built to last for years. When something as important as sleep is involved, it’s never a smart idea to buy blindly. Take the word of everyone who has ever slept on a standard-issue dorm mattress: you’ll never get the quality of sleep you need. With DormTopper, students stay fresh in mind and body no matter how beat up the mattress underneath is. For more sleep and mattress importance in college, download your FREE copy of From Zs to As.